What better way is there to start the New Year than by taking in a whole bunch of Scottie cuteness? I personally can't think of any. 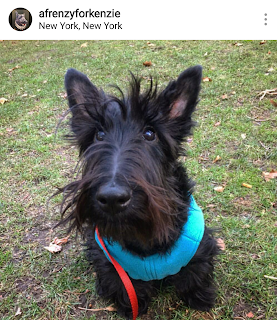 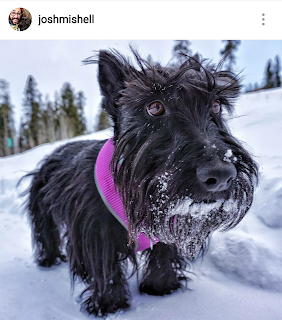 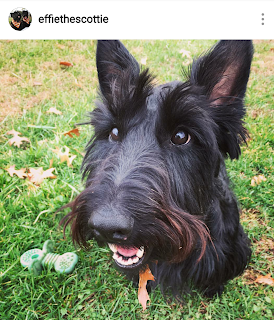 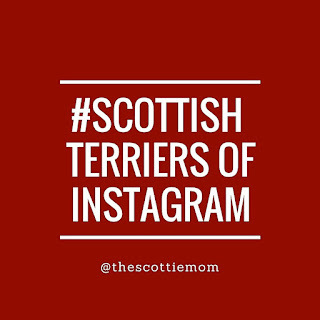 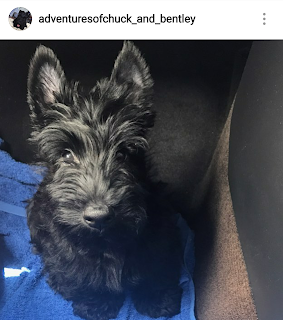 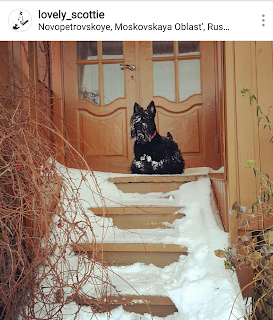 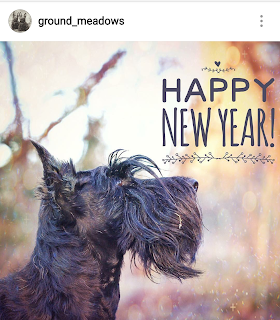 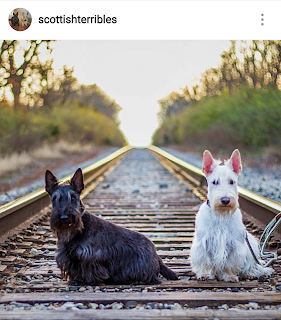 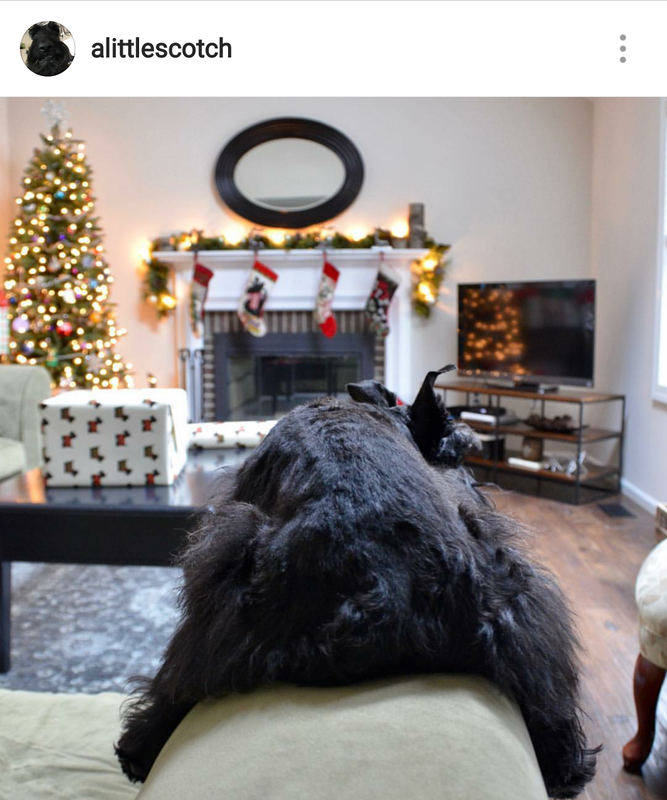 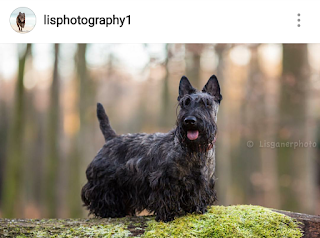 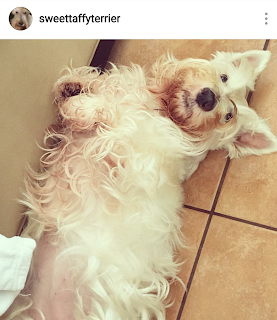 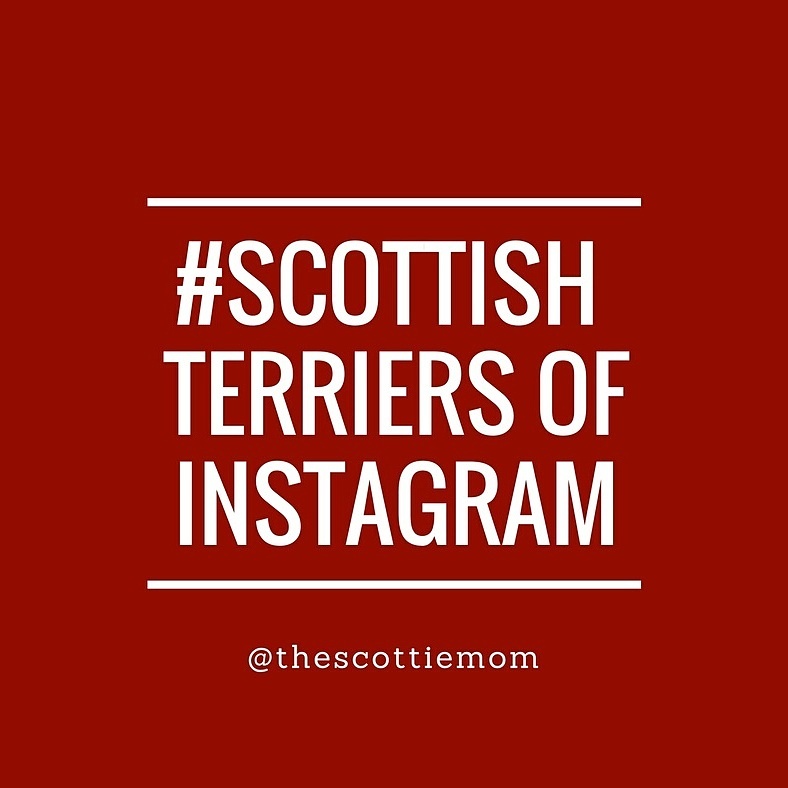 This week's Scottish Terriers of Instagram will give you all the feels, smiles and motivation you'll need to tackle those resolutions (at least for the next 7 days!). 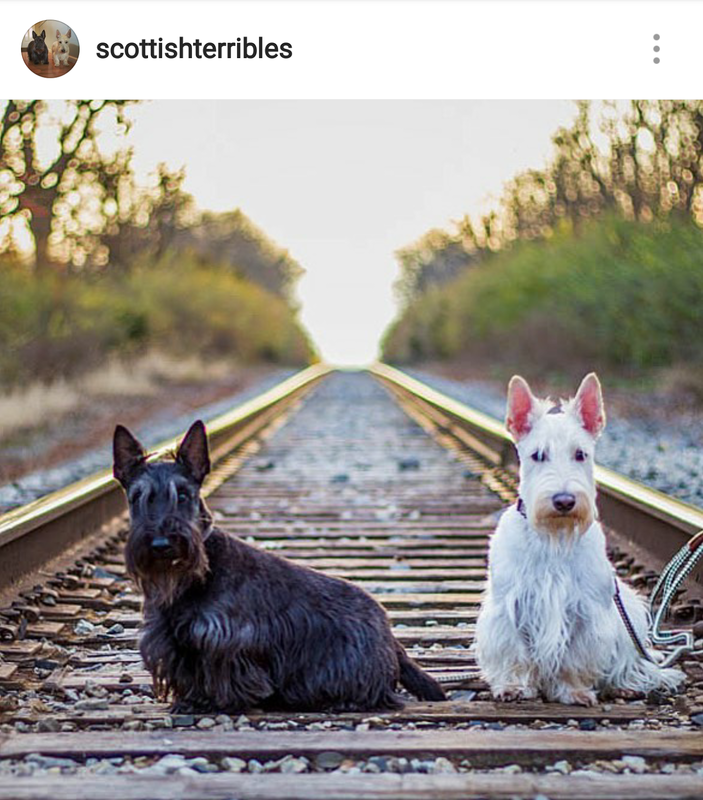 And if you've resolved to be the person your Scottie dog thinks you are, chances are you're already there but these cuties will be sure to keep you on track with their winning smiles.